Hungry after a Photo Tour in Venice? Here you can find my selection of the best typical restaurants in Venice, where you can eat with the locals! 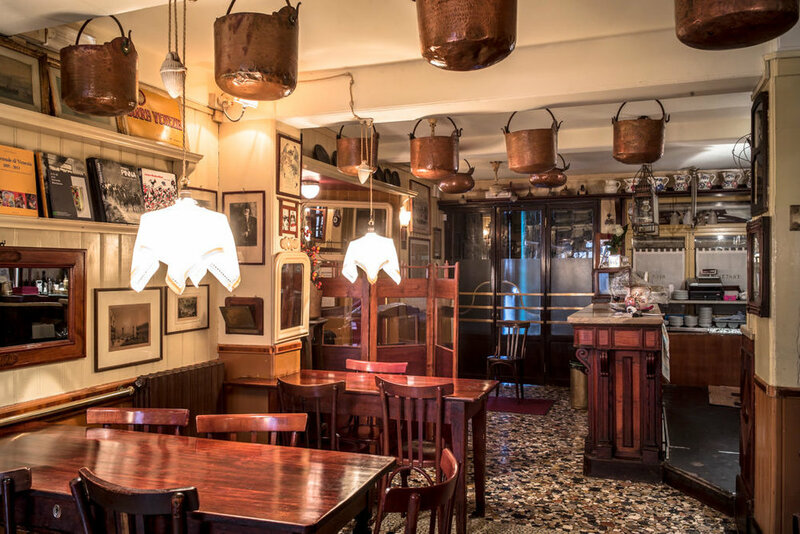 An historic restaurant with a retro charm, run by the same family since the late nineteenth century, it offers a small selection of Venetian dishes, mostly fish. Here you must try their meatballs, a legend in the City! Don't ask for coffee, they don't do it, but you can easily find a good bar outside. Address : Cannaregio 3912, Calle del Pistor. Not far from the Cà D'oro, please see the map. Closed on Thursday the whole day and on Sunday morning. It is located halfway between Piazza San Marco and the gardens of the Biennale, in the Castello district. It offers excellent dishes of Venetian cuisine, excellent fish dishes and also excellent pizzas. A beautiful, small restaurant, with 35 seats inside and 12 (in Summertime only) outside, where you can taste very good vegetarian dishes, but not only. La Zucca, beside pumpkin flan, couscous, potatoe cake, also offers rabbit with white wine, homemade cakes, lamb with spices and a very good selection of Italian wines. It’s close to one of my favourite Campos – San Giacomo dell’Orio – where in July a very popular, typical Venetian feast takes place. The address is Santa Croce 1762. 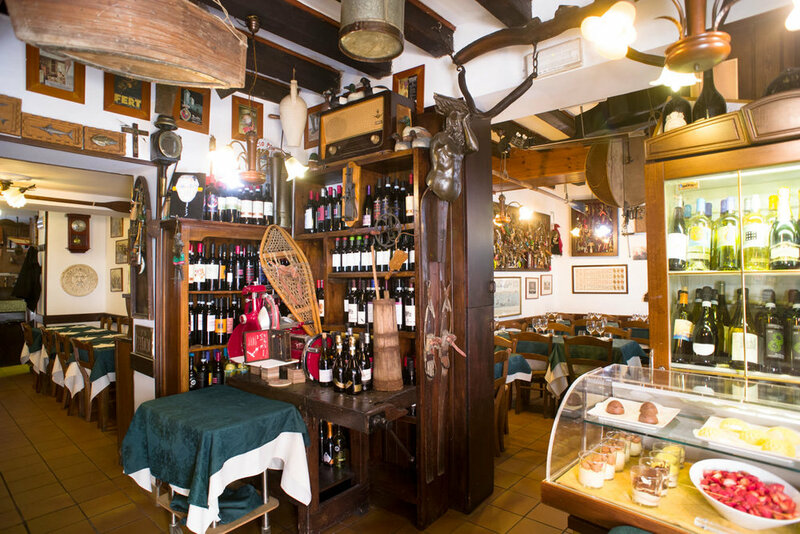 This is also a place with inside the typical Venetian osterias' atmosphere. The staff has always been courteous. Often very busy, especially in the evening, you might better to book. On their website you can also find Venetian recipes that you can try yourself at home. The address is: Calle Lunga Santa Maria Formosa 5225, Castello. It is a short walk from Campo Santa Maria Formosa, in the heart of the city. Closing days: closed on Sunday the all day. 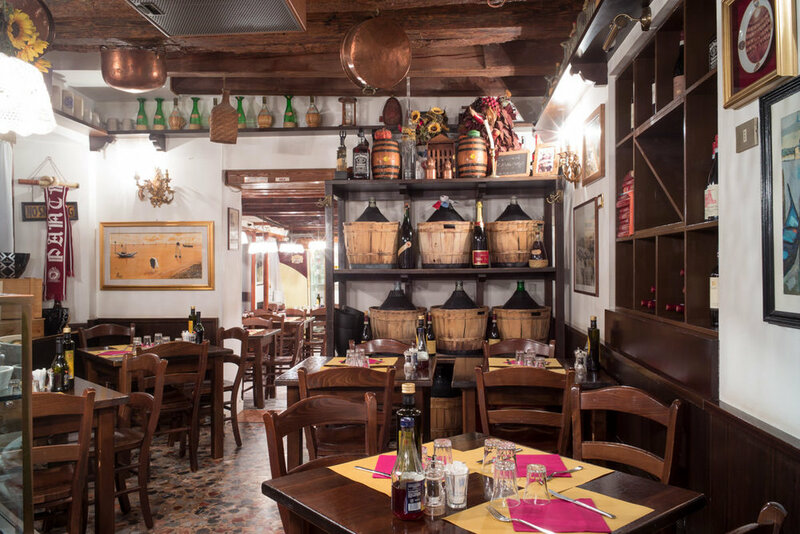 Typical Venetian "Osteria", where you will find both excellent appetizers served at the counter (the famous "cicchetti"), and the excellent fish dishes served at the table. Booking in advance is recommended, especially for dinner, as the restaurant is, rightly so, very famous and therefore almost always full. If you have not booked, try around 7pm, most likely you will find a table available. Romantic and elegant place in the heart of Castello. If you arrive from Campo Santa Maria Formosa, walk along Ruga Giuffa, at the end of which you turn left. Cross the bridge that you will meet after about 100 meters and here you are! The candlelights creates atmosphere and here you will find typical Venetian dishes. 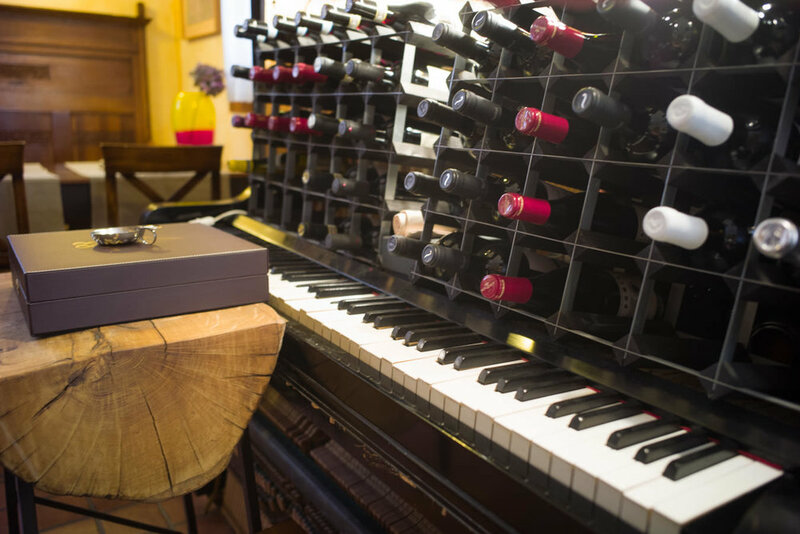 Take a look at their website, it is well done, and you will find an anticipation of the menu and wines. The restaurant is located in Venice, Fondamenta S. Severo, 5018 Castello. Typical Venetian "Osteria", it has 3 dining areas. It's in a very quiet and fascinating place of Venice: Campo dell’Anzolo Rafael. Outside, there is a wide terrace where during summer night, you will enjoy the magical atmosphere of the local life of the square. The menu offers many home made dishes which change seasonally. The specialties are home made pasta, soups and meat courses. The address is: Campo dell’Angelo Raffaele - Dorsoduro 1722.